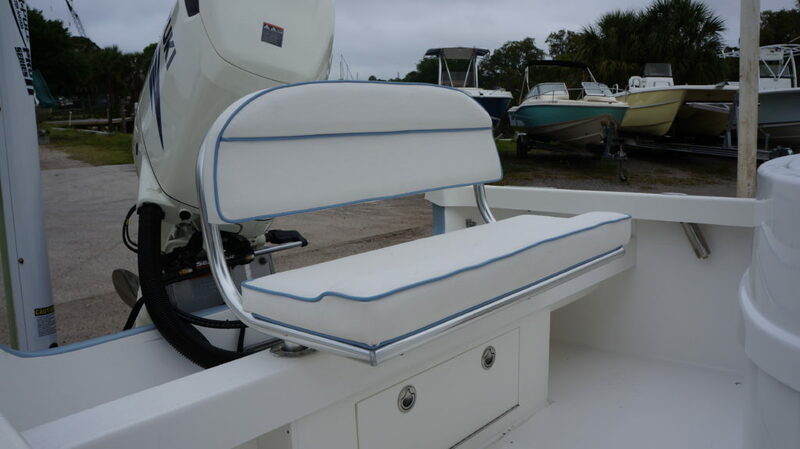 We offer countless number of accessories and options for your boat. From electronics packages, stereos, deck lighting, underwater lighting, fiberglass boxes, stainless and aluminum rod holders, fiberglass repair, shallow water anchors, and other custom rigging just to name a few of the options and accessories available. Travis is a man of his word - He’s got ALOT of stuff going on but still follows through! Outstanding service and fast shipping. Thanks Grant! Worth the wait, results exceeded our expectations. Top notch work! Thanks! Outstanding quality. My Gause wouldn't be a Gause without that tower. It is like a piece of art!! The best customer service that I have seen in a long time. The work they did was top notch and will go back to them for all and any T-Top needs I might have. Very good people. Great quality work done for a good price highly recommended!!!! Almost 9 years old and my tower is still stunning! Did a great job with my t - top and spreader lights! did some really great work on a custom tower for our 33 grady white! Outstanding work is what you get from Travis and his guys. Thanks Travis !